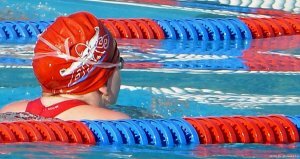 Swimming is a fun activity, a healthy activity and a valuable life skill. 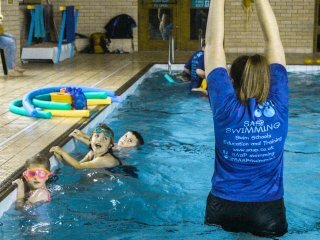 SASP has it's own Swimming Development Team of experienced teachers to provide the high quality, low class number environment for children to introduce themselves to the water, develop their water confidence, safety, skills and strokes. 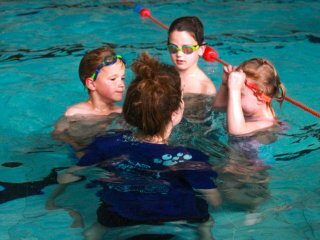 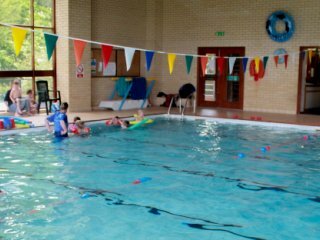 Children's Learn to Swim lessons in Bridgwater/Nether Stowey and West Somerset area on a weekly term-time basis and Holiday Intensive Courses. 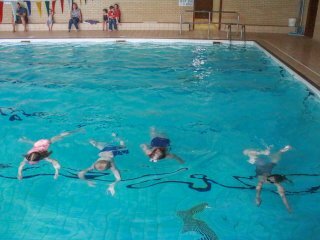 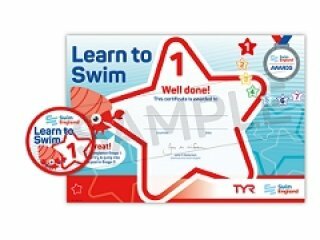 Curriculum swimming programme and lessons for schools in Bridgwater and Taunton areas. 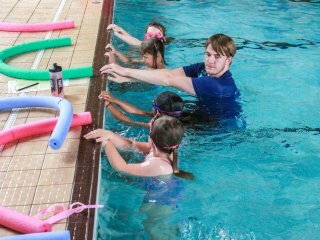 We provide and deliver training in the ASA Teaching and Coaching qualifications, supporting staff with on going training and development, and the National Curriculum Teaching Plan for School Teachers.